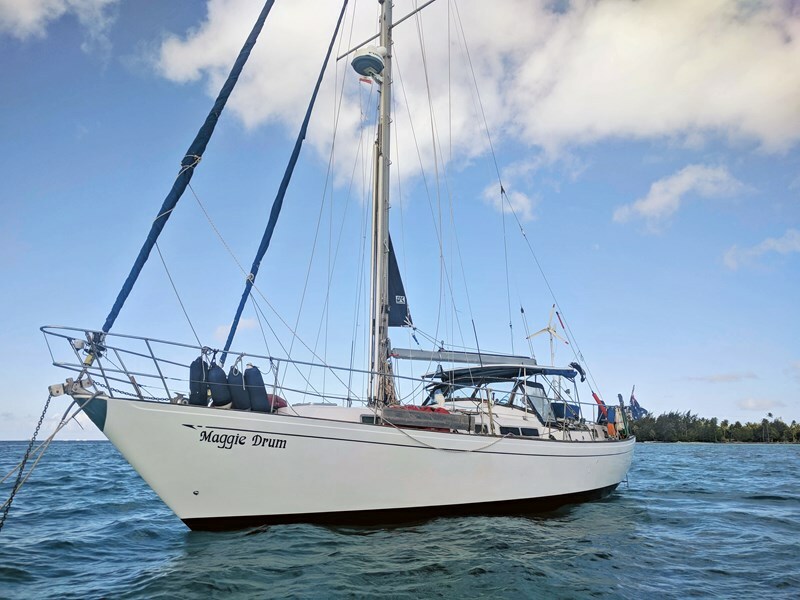 Maggie Drum is a grp sloop with a cutter rig and a large centre cockpit. 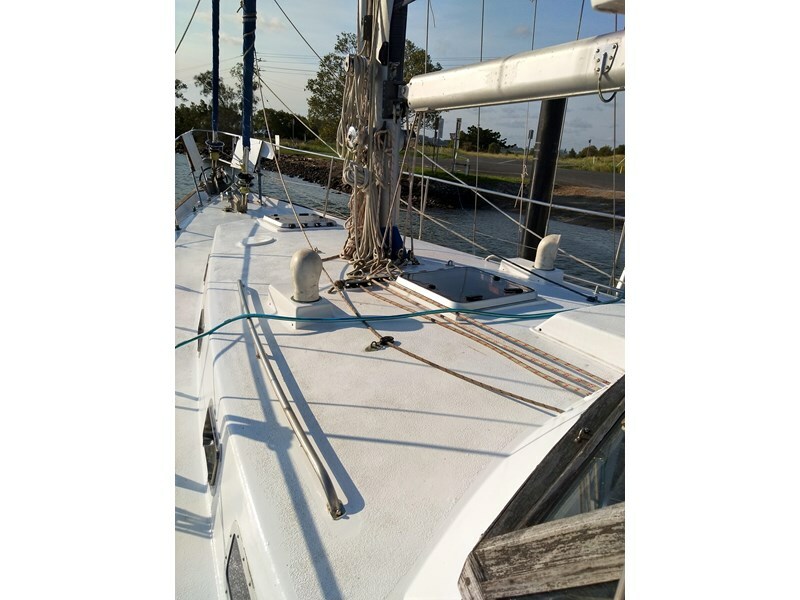 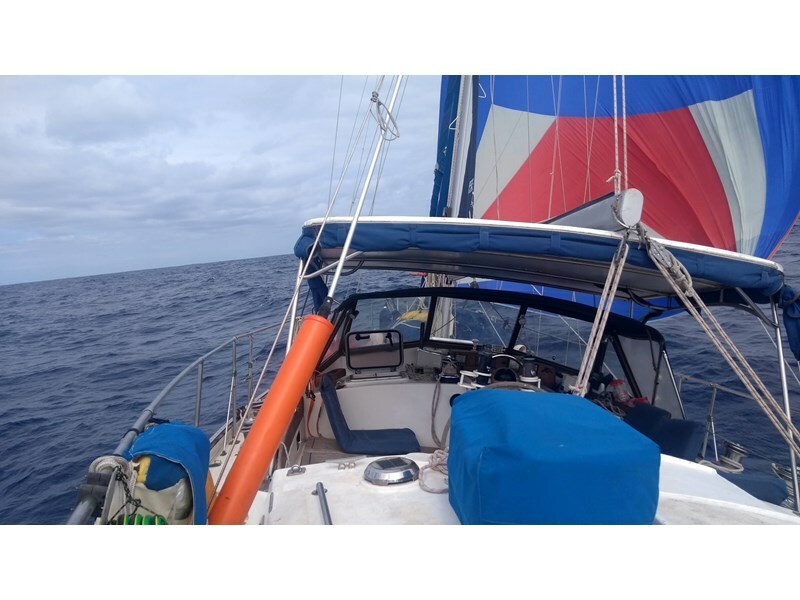 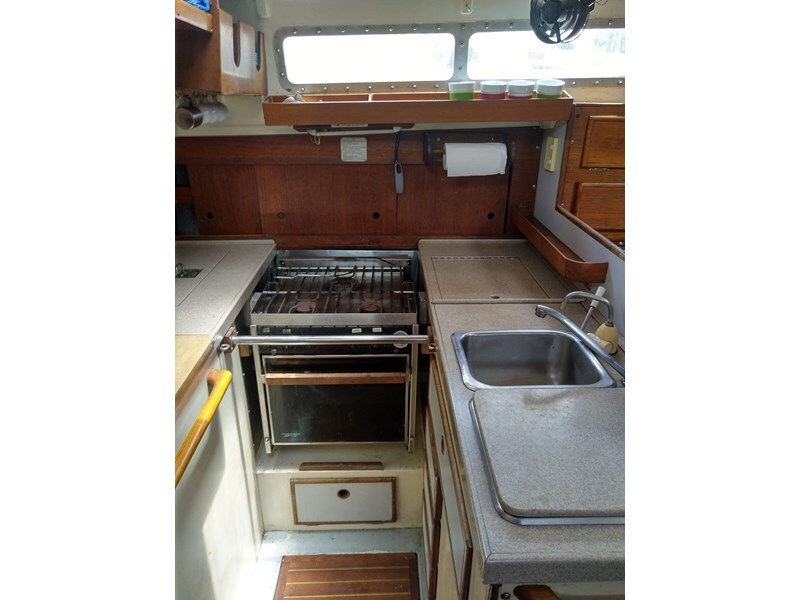 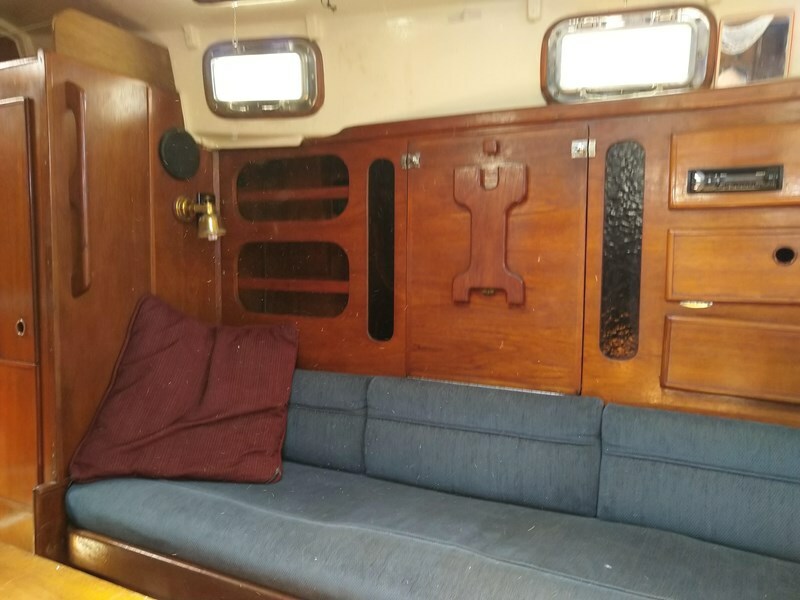 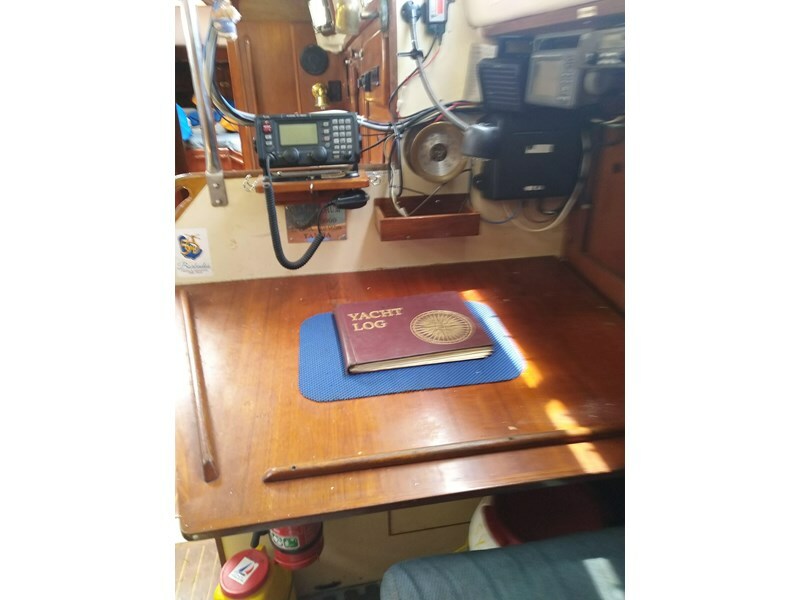 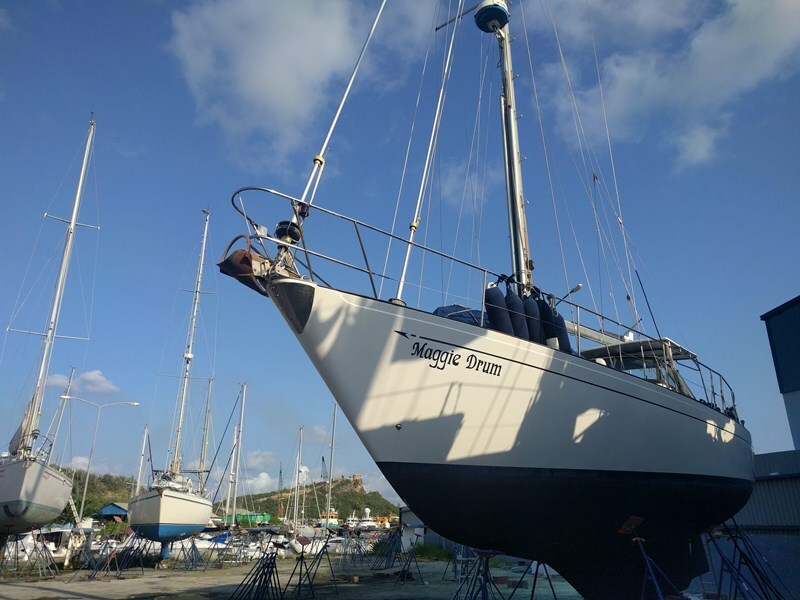 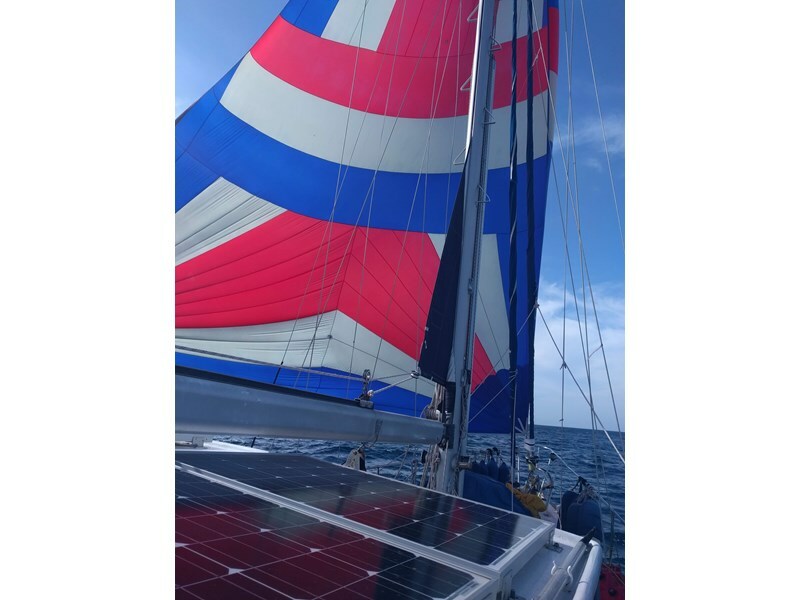 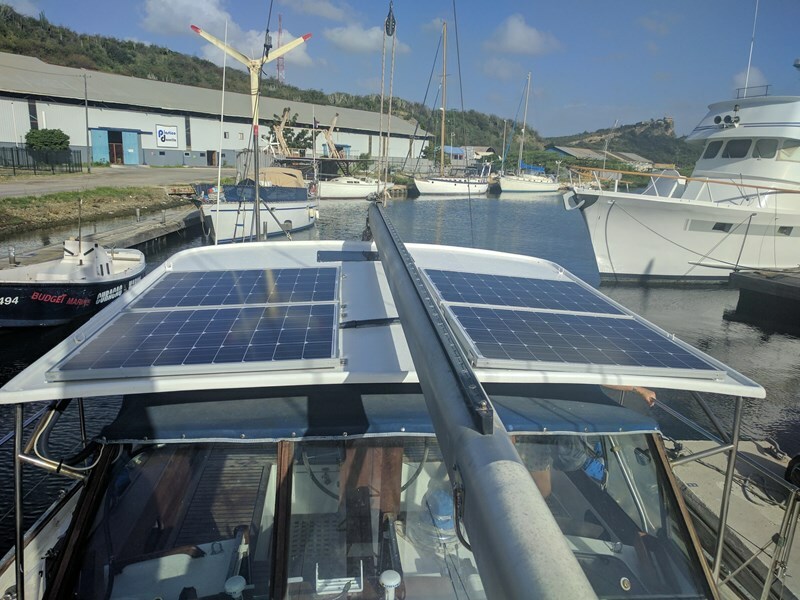 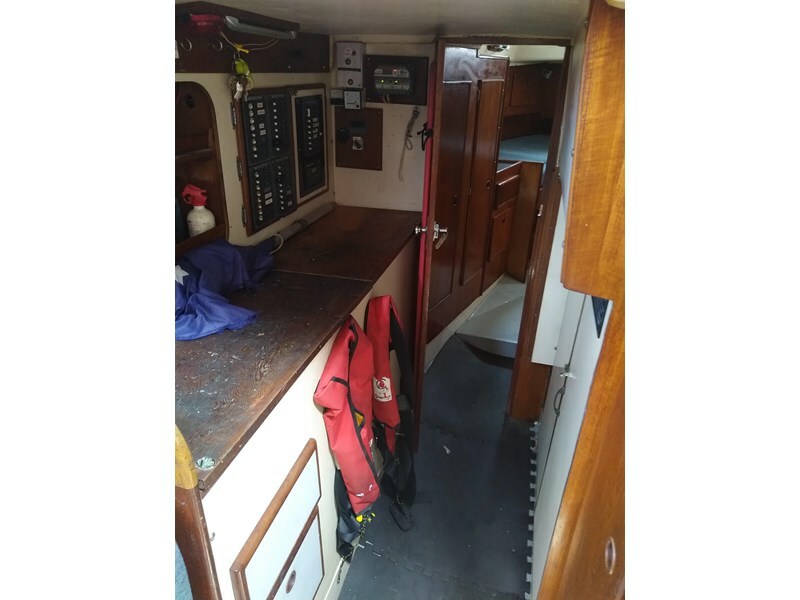 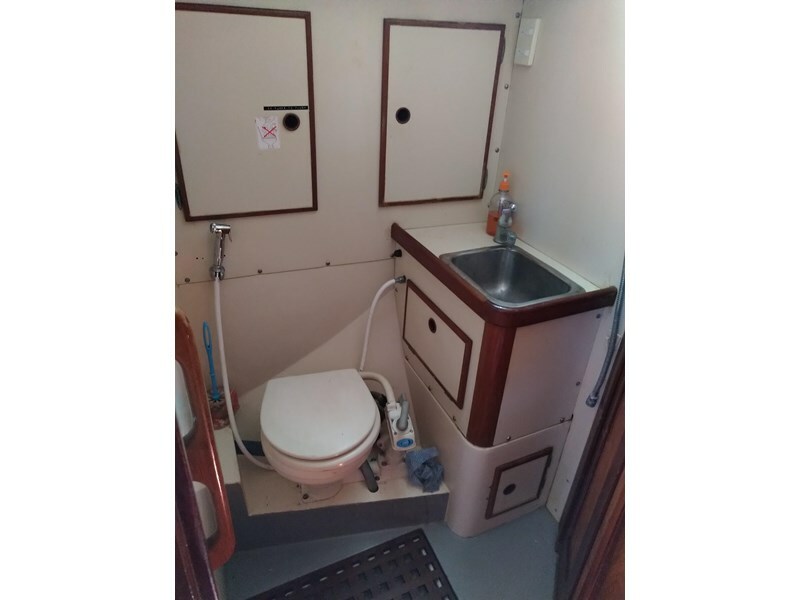 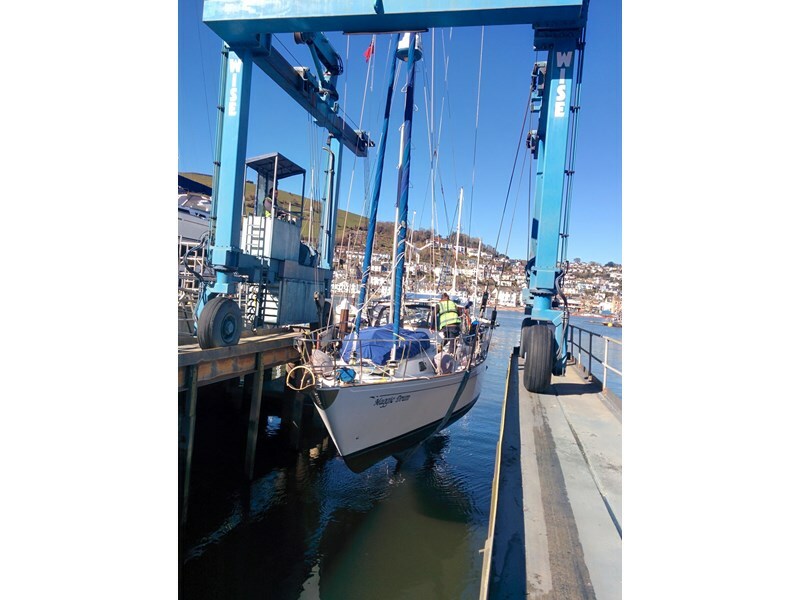 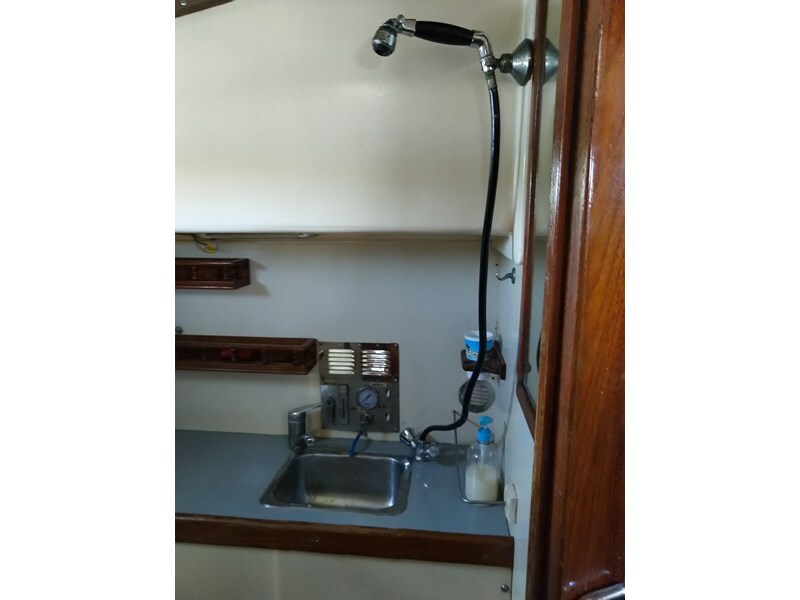 Her extensive list of equipment (with all the manuals) is of a very high standard, professionally fitted and well maintained and has been upgraded as required. 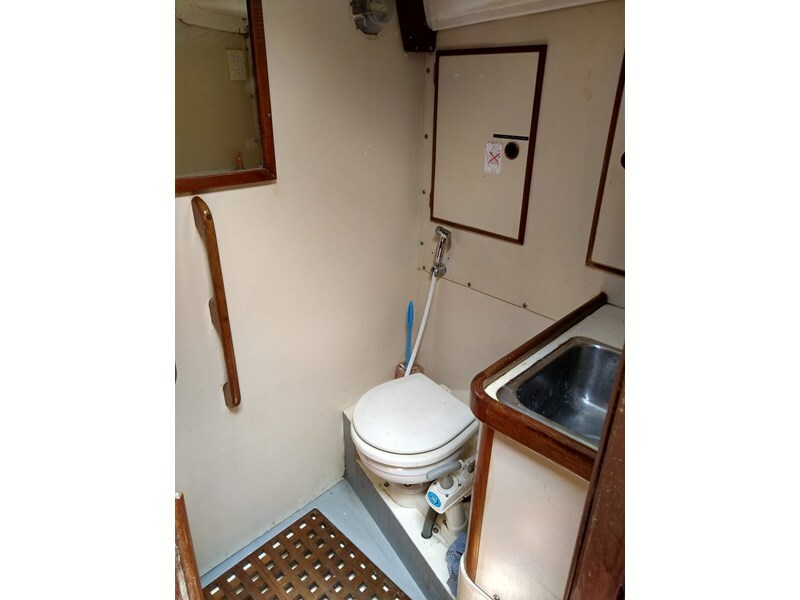 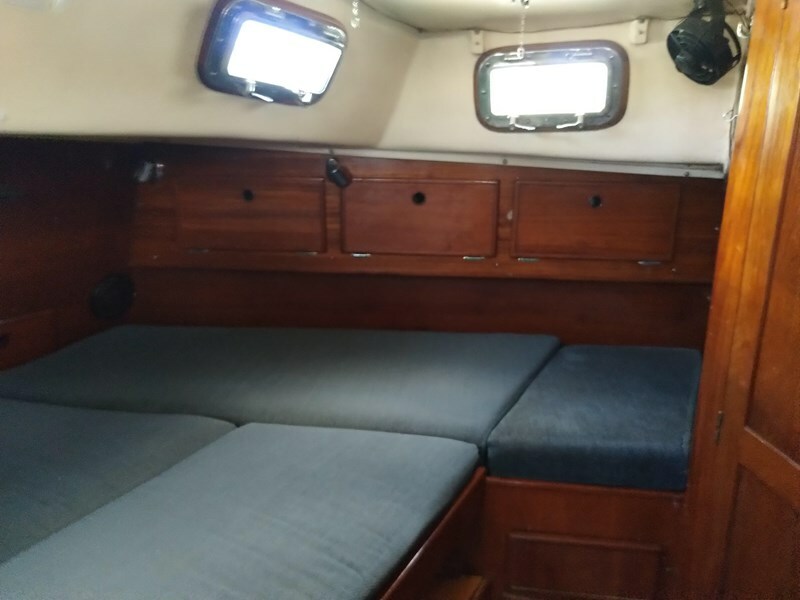 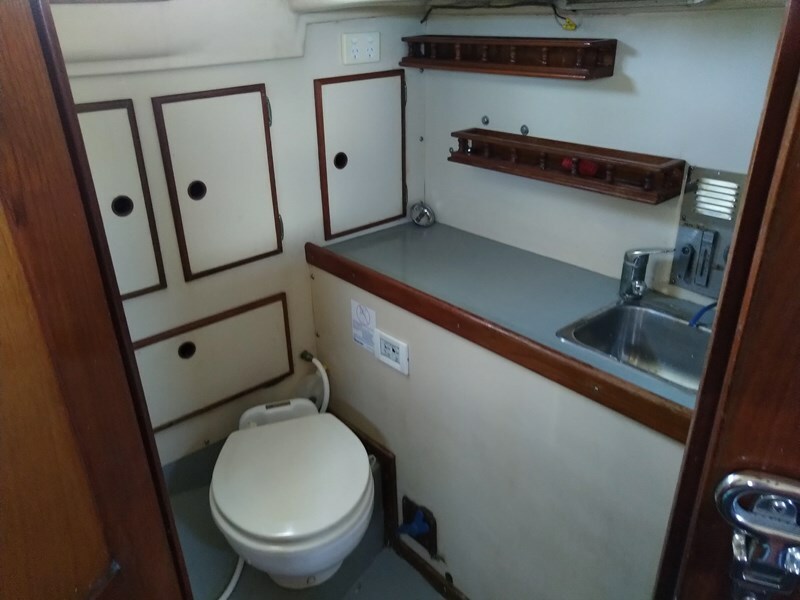 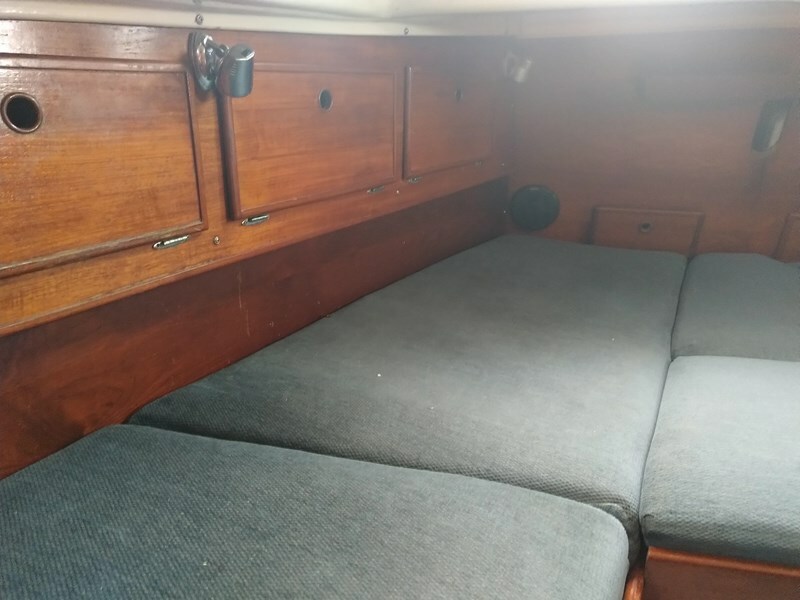 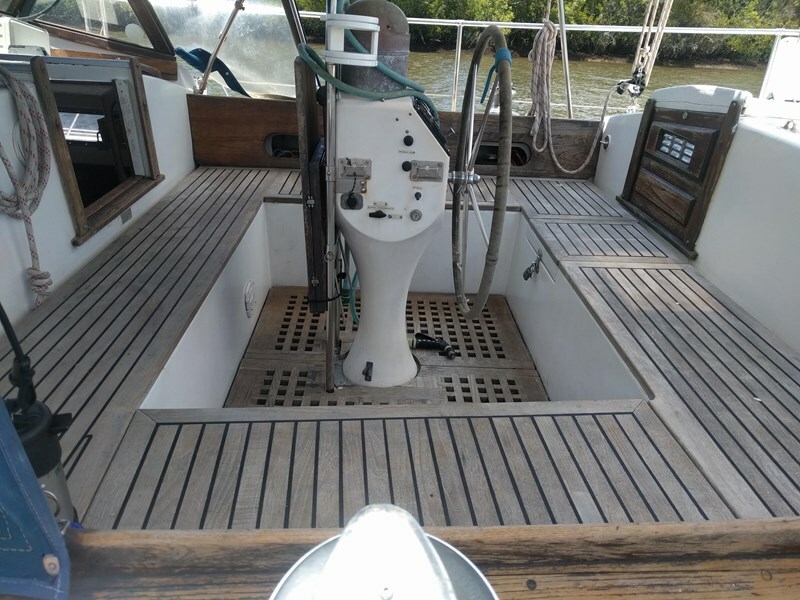 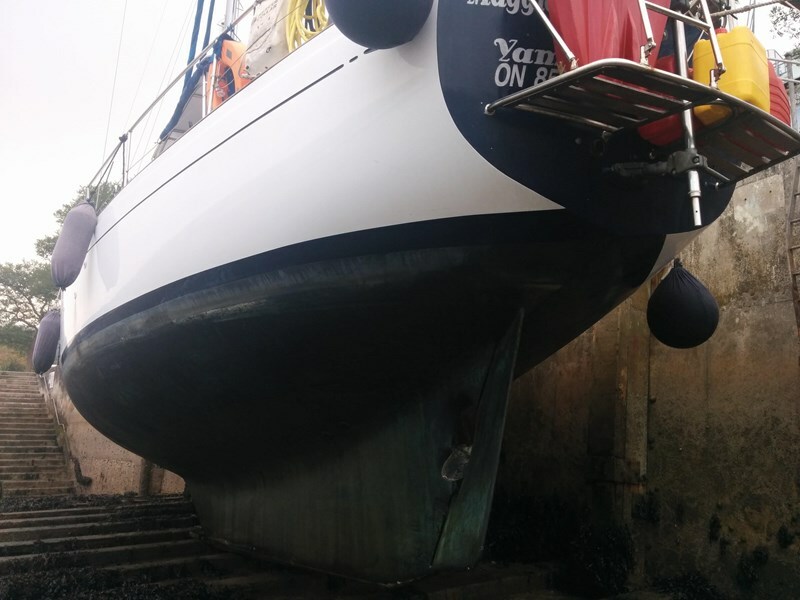 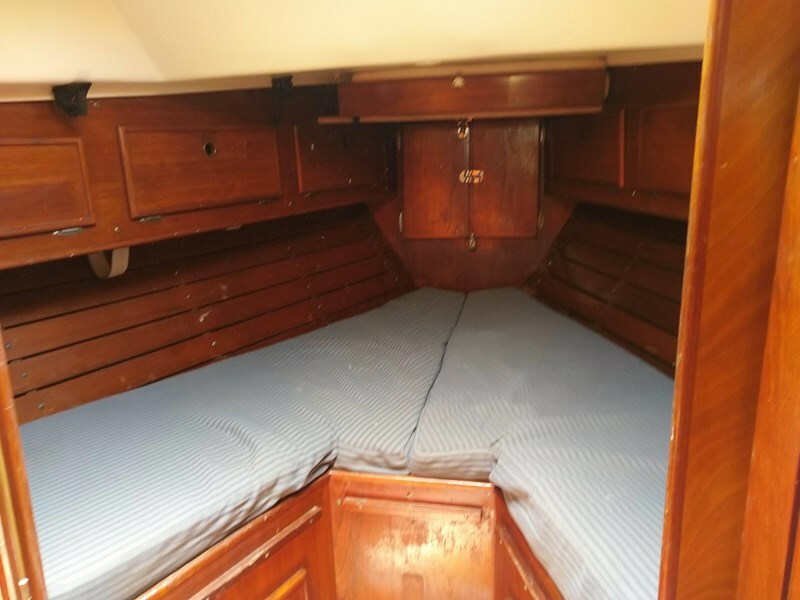 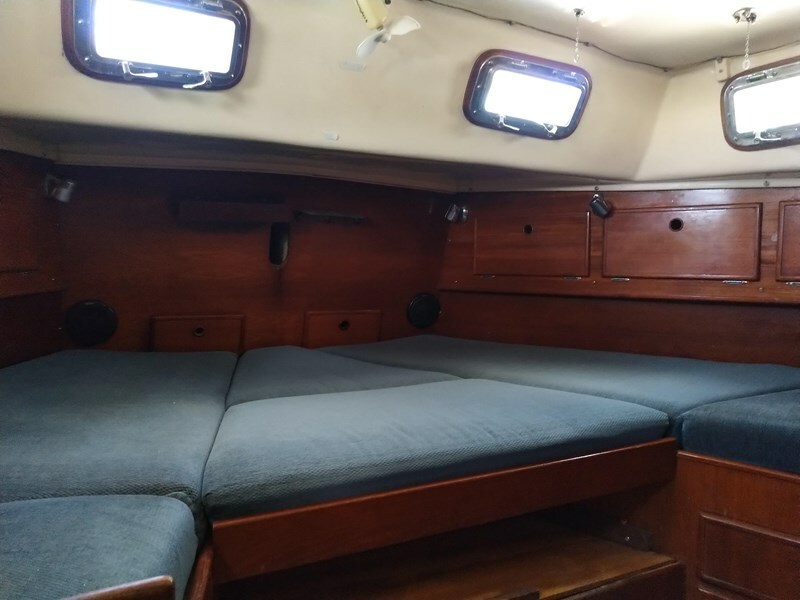 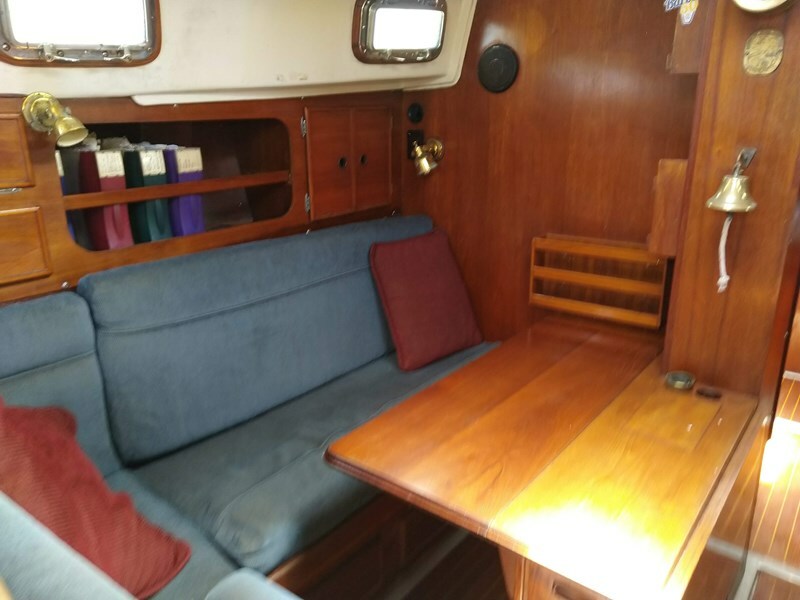 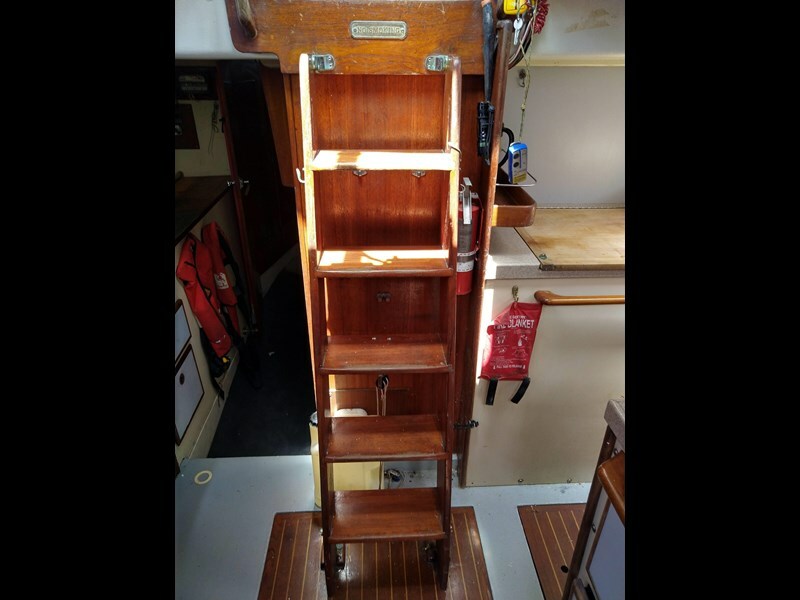 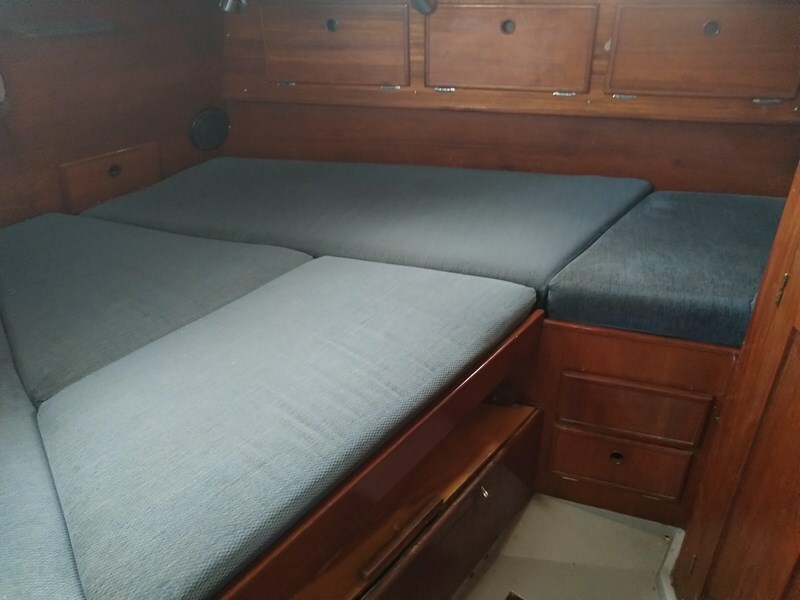 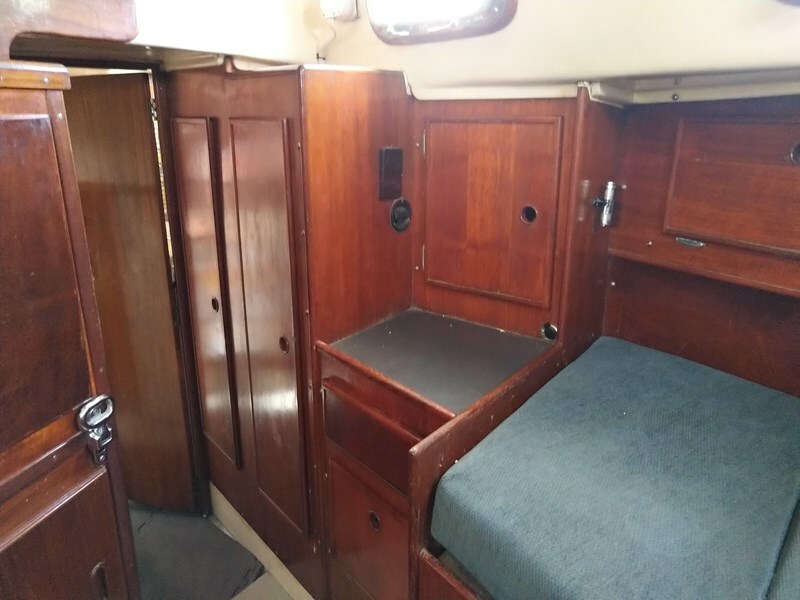 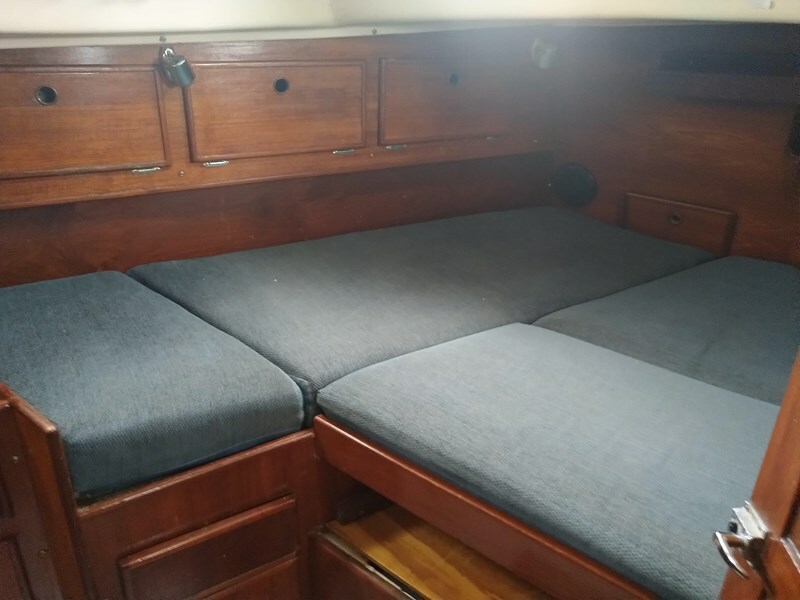 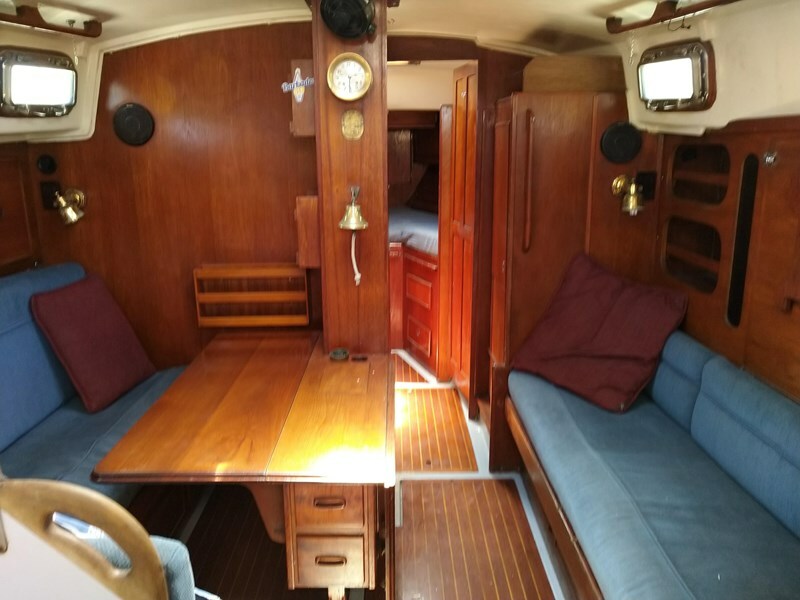 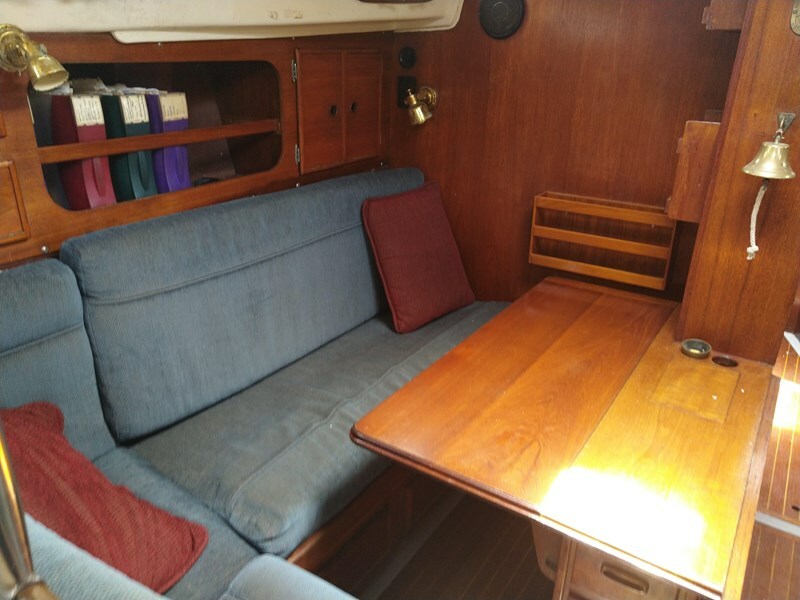 She has enormous storage and living space, fibreglass decks(no leaks)and her topside was professionally repainted in 2014 and her decks in 2018. 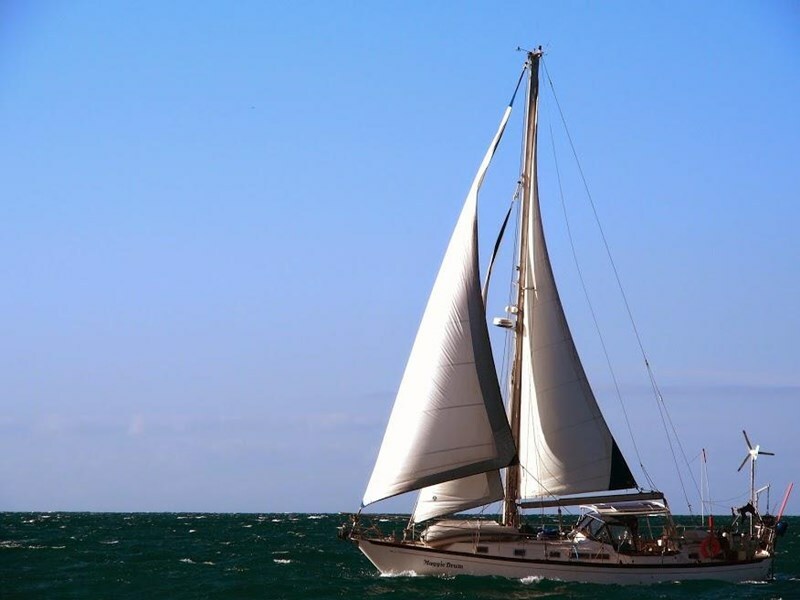 A must see if you intend to go cruising. 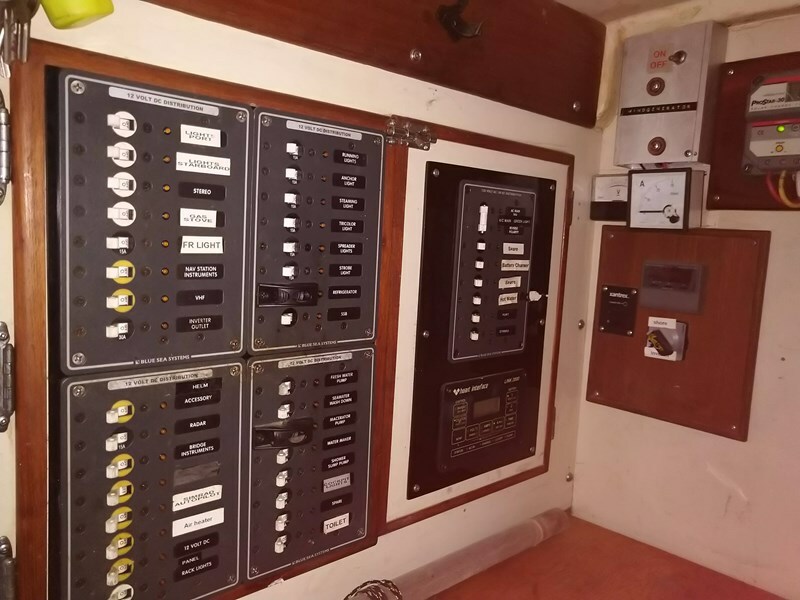 Well built and maintained twin screw timber motor vessel for sale, long range ocean capable, stabilized and new main engines.